Are you moving into a new home and would like to create a vibrant energetic space free of past energies? Are you trying to sell your home and would like to clear the way for an effortless sale? Do you sense negative energies in your home and would like cleanse and clear them? This space clearing & cleansing is a powerful, intimate dialogue that is transformative both inside and out. Space clearing is a ritual found in almost every traditional or native culture in the world. 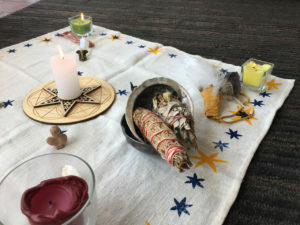 It is a powerful ceremony that allows us to change the atmosphere of the home from one of stagnant energy to one of vibrant health, promoting spiritually enhancing energy. Most House Clearings & Cleansings can be done in 2-4 hours, depending on the size of the house. 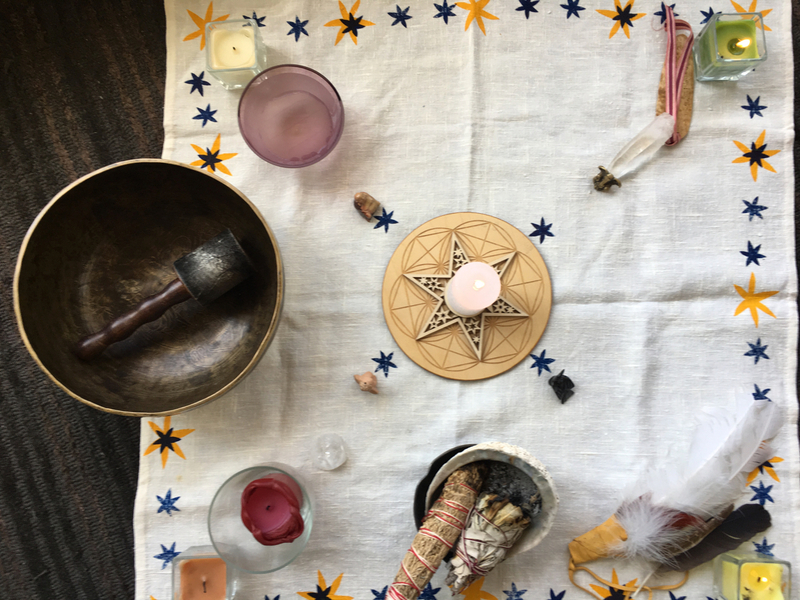 Taking the time to create a ritual to bless your house is a chance to bring a joyous, sacred spirit into the space that you call home. 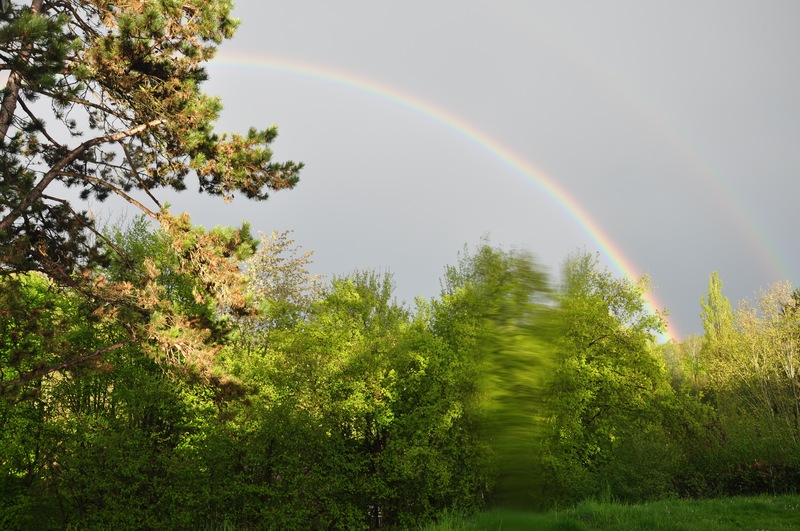 Blessings are also beneficial when you intend to sell your house, as they help loosen any attachments, either conscious or unconscious, that you may have. House blessings can be as simple as walking through each room with prayerful intentions and positive energy or be as involved as a party with friends, family and food, poetry, music, and dancing. Whichever path you choose, it will leave your home feeling clean, balanced and full of fresh new energy. A ritual crafted especially for you provides a unique way to set your intention for the kind of home you wish to create. I may use incense, candles, and the elements of earth, fire, water and air. I may bless pets or special pieces of furniture or symbols that hold a special meaning for you. Your home is the place you spend a majority of your time, a place of rest and nourishment, a respite from the world. A house blessing is a beautiful way to add meaning to your personal sanctuary. All Ceremonies help you to awaken to the reality that your home and environment is as much a part of you as your body and your human energy field. They make changes that shift the energy within the space and within yourself, impacting your life thereafter. 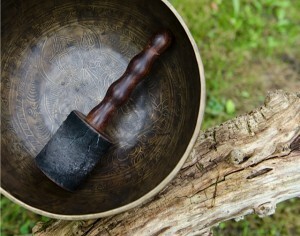 Ceremonies are actions that focus our intentions and bring us more into harmony with the forces of the Universe. They are a way of celebrating or asking for help. We all have our rituals, but most of us still long for rituals that appeal to the forces of nature and spirit. Rituals appeal to something deep inside of us, and we feel better after we have participated in them. Rituals have a great spiritual cleansing effect both on our environments and on us. This is because they touch and inspire those parts of our nature of which we are not ordinarily aware. My ceremonies are performed with the utmost integrity and care. I work with you to help you focus your intentions on whatever it is that you are celebrating, desiring to accomplish or releasing. I use the four cardinal directions and four elements of water, earth, fire and air in all ceremonies, as within these elements there are the powers of all living things, mineral, plant, animal and human. These energies help bring ceremonies and rituals alive. Ceremonies can be customized for any occasion large or small, individual or group. Contact me to discuss your needs, and I will propose you a customised solution.